Online returns. They’re expensive, hard to process, a drain on profits and the eternal headache for most retailers. Meanwhile many shoppers find the process difficult, inconvenient and far too complicated. 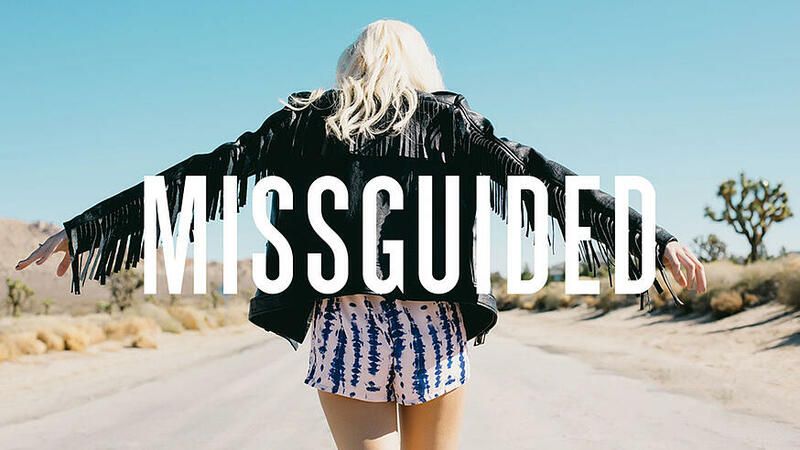 However, done right, returns provide the perfect opportunity to drive up customer loyalty and fast fashion brand, Missguided, is looking to do just that as it turns to delivery experience company, Sorted, to optimise its international returns process. The millennial fashion retailer which is set to ship 9.3m parcels this year is looking to create the ultimate delivery experience for all outbound and return shipments across its international operations, providing its customers with an easy, familiar, tracked solution with a local look and feel. Sorted has been disrupting the delivery market with its innovative tech for nearly 10 years and has now integrated its SortedPRO (formerly Electio) platform into Missguided’s warehouse operations to improve the returns process in France, Spain, Poland, Germany, with the USA and Australia to follow. 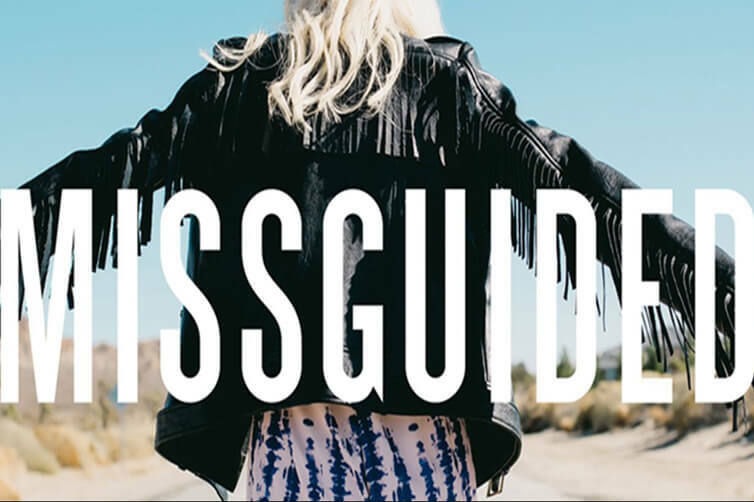 The software, which will be live across approximately 20% of Missguided’s overall outbound traffic, provides the retailer with access to a number of return carrier partners while also providing a wealth of data in the advanced analytics suite. 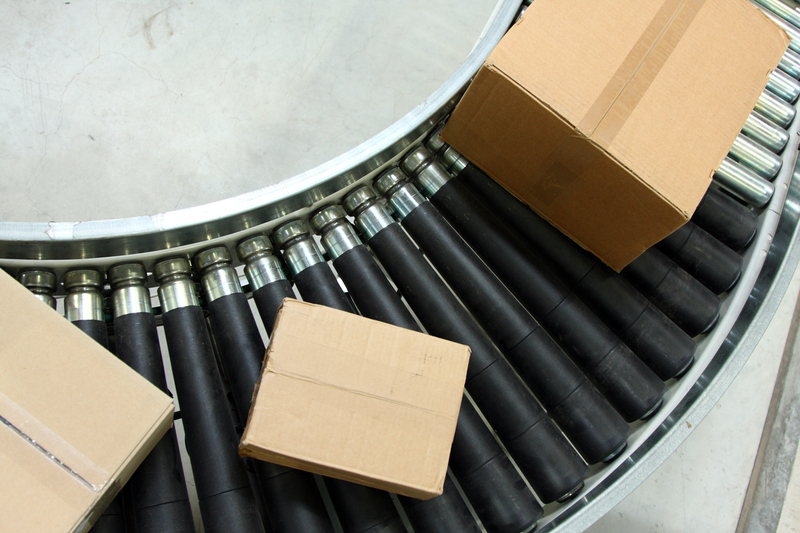 As a result, the retailer’s operations teams can now manage returns demand easily at their distribution centre, as well as being able to quickly amend carriers and services as the business expands and launches in new territories. Commenting on the success of Sorted; Brett Young, Missguided Operations Director, said: “We chose SortedPRO due to its speed of integration and the agility of the technology. We can now control our return partners across key International markets, making rapid changes to our carriers, as well as having clear visibility of parcels when they are in-flight. 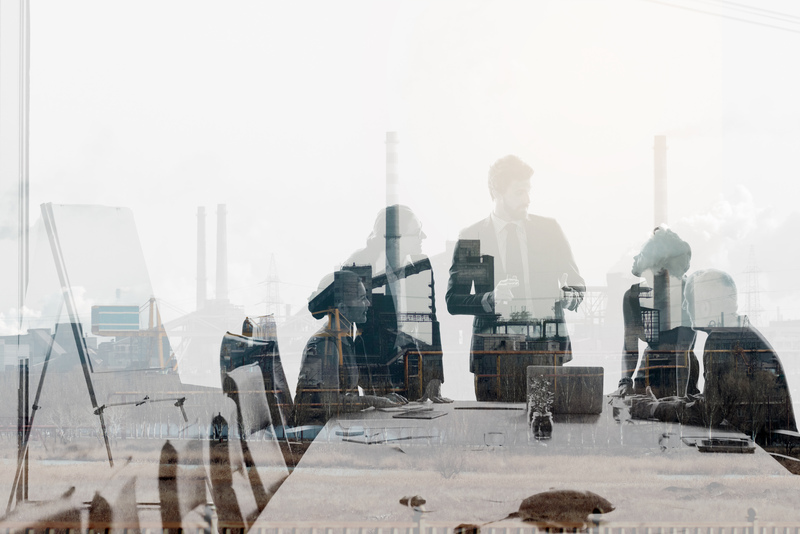 The on-boarding process was exceptionally well managed, particularly given the complexities of working with both our warehousing partner and internal teams. As well as Missguided, Sorted has been adding a host of other household names to its growing client roster, with Lush, Arsenal FC and Love Crafts all appointing the delivery tech pioneers in the last quarter. Says Andrew Hill, Sorted Sales Director: “At Sorted we create disruptive delivery tech that makes crucial connections between the key delivery players – customers, carriers and retailers. The UK is facing a growing delivery experience gap, as consumer expectations of what should be possible reach an all-time high. 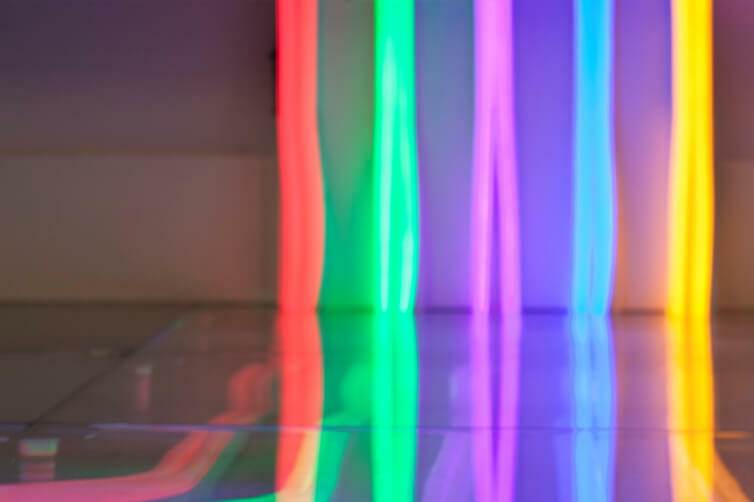 Our agile and innovative technology is helping to fill this gap, by allowing retailers to keep up with demand and give the customer the control they crave. It is expected that the Sorted technology will be live in 19 countries, 12 languages and nine currencies by the end of 2017. SortedGroup is a global delivery experience business harnessing the power of technology to transform the complex world of deliveries into a simple, seamless experience. It is headed up by CEO, David Grimes who founded the company in 2010. Joining him is former AO.com CTO and Sorted COO, John Crowther, and Sales Director, Andy Hill, who has years of hands-on logistics industry experience, having held senior leadership roles at both Collect+ and Metapack.